The successful coloring of plastic parts, beginning with the formulation of the color preparation and ending with the manufacture of the final product, is the result of the interaction of chemical, physical, and technological factors. In-depth knowledge of these factors and their interrelation and the consideration of national and international regulations are prerequisite for anyone working in this field. 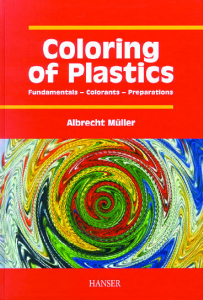 This book describes the various aspects of coloring plastics. 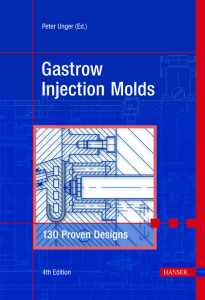 The reader is enabled to identify the color preparation that meets given product requirements. Only if color preparation, polymer material, and final product design and requirements are well coordinated will the customer be pleased with the colored plastic product.